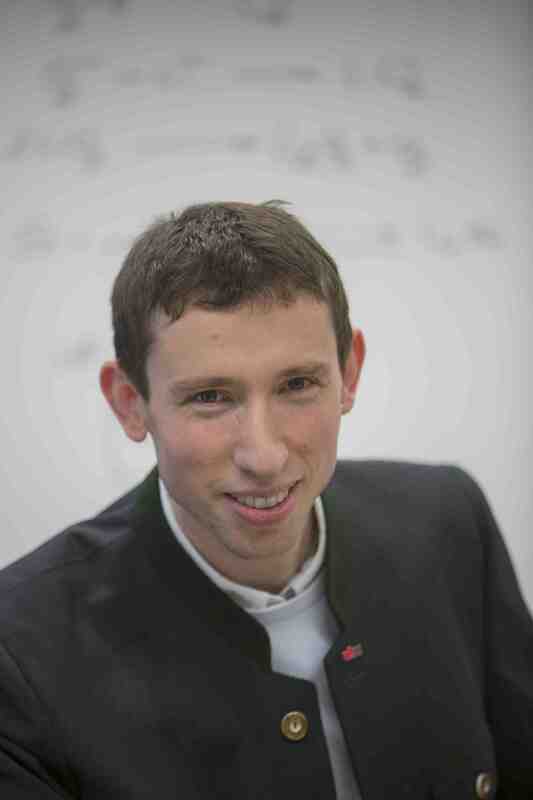 Stefan Freunberger obtained his PhD in Chemistry from ETH Zürich and was post doc at the University of St Andrews, working on many aspects of Li-O2 chemistry. He is now PI at Graz University of Technology, Austria, with research interests embracing energy-storage materials, including alkaline-ion and metal-O2 batteries, electrolytes, and in situ techniques. 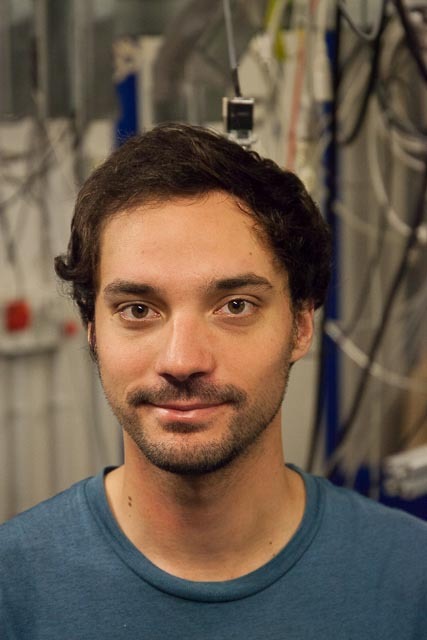 His research has been recognized by the Srinivasan Young Investigator Award of The Electrochemical Society, the invited visiting professorship La Chaire Total de la Fondation Balard, elected membership of the Austrian Academy of Sciences, the Tajima Prize 2018 of the International Society of Electrochemistry and an ERC Starting Grant. Eléonore obtained her PhD in Electrochemistry from the University of Montpellier working on redox active ionic liquids. She works now on reaction mechanisms in metal-O2 batteries and mixed conductors. Alen obtained his M.Sc. 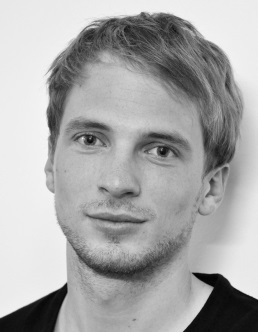 and Ph.D. degree in Materials Science from the University of Maribor on materials and mechanism in Li-S batteries. Alen is now visiting from the National Institute of Chemistry in Ljubljana on a visiting grant from the Slovenian Research Agency (ARRS) and focusing on materials and mechanisms for metal-S batteries. Christian obtained his M.Sc. and Ph.D. degree in Materials Science from the Montanuniversität Leoben on in-situ SAXS to elucidate ion electrosorption in nanoporous carbons as used in supercapacitors. His research is focused on in-situ SAXS to study the reaction mechanism of conversion type batteries. 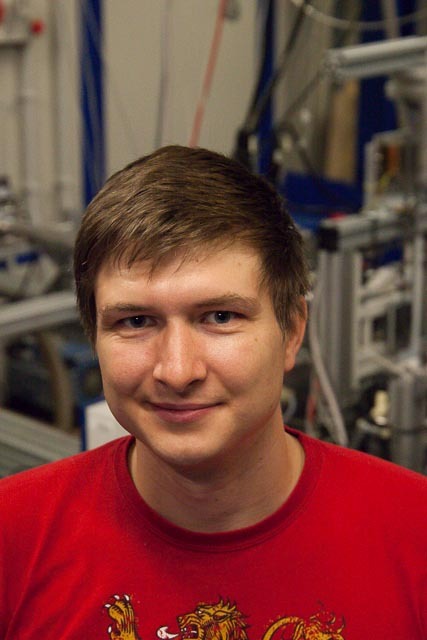 Aleksej obtained his M.Sc. in Chemistry from Graz University of Technology. His research is focused on porous electrodes for metal-O2 batteries and in-situ SAXS/WAXS. Christian obtained her M.Sc. in Organic Chemistry from Graz University of Technology. His research is focused on the synthesis and characterization of organic mixed conductors. Yann obtained a double M.Sc. degree in Chemical Engineering and Electrochemistry and Process Engineering from the KTH Stockholm and INP Phelma Grenoble. He spent research stays at Strasbourg, Delft, and Eindhoven universities. His research is focused on the electrochemistry in organic mixed conductors and reaction mechanisms in metal-O2 batteries.